ZIPAQUIRA, COLOMBIA - FEBRUARY 3, 2015: Marble And Salt Sculptures.. Stock Photo, Picture And Royalty Free Image. Image 45000140. 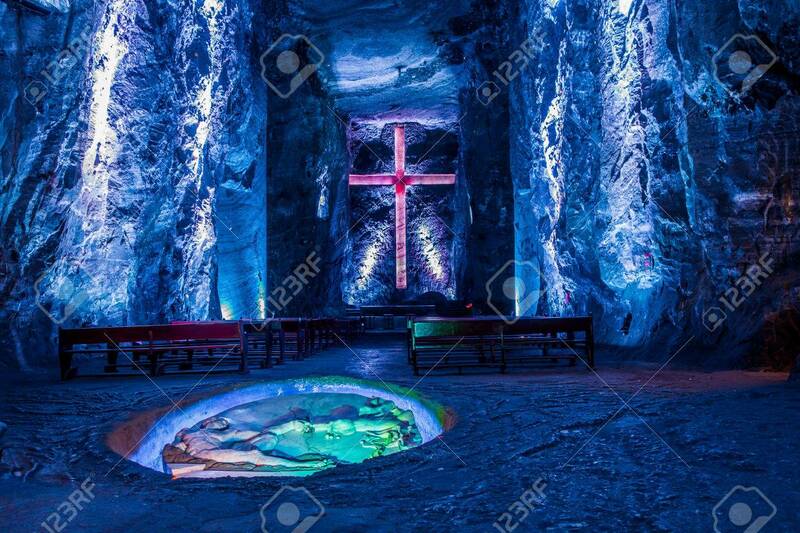 Stock Photo - ZIPAQUIRA, COLOMBIA - FEBRUARY 3, 2015: Marble and salt sculptures at underground Salt Cathedral Zipaquira built within the multicolored tunnels from a mine. One impresive accomplishment of Colombian architecture. ZIPAQUIRA, COLOMBIA - FEBRUARY 3, 2015: Marble and salt sculptures at underground Salt Cathedral Zipaquira built within the multicolored tunnels from a mine. One impresive accomplishment of Colombian architecture.